How can I access ECE Return History? How do I “confirm” my service’s data? How can I access previously filed RS7 submissions? How do I submit RS7 Return? 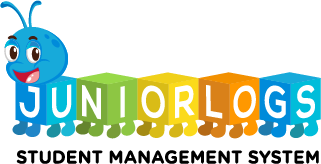 Do you use Juniorlogs Attendance Kiosk? Let Parents perform sign in/out digitally and you will receive all your attendance in the system automatically. © 2019 Juniorlogs Team. All Rights Reserved.